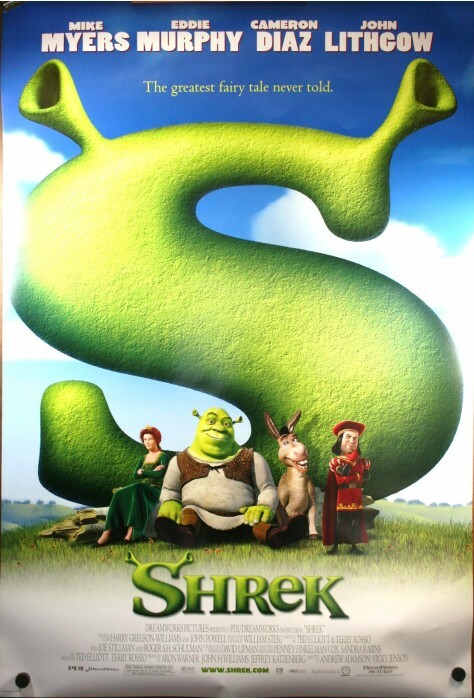 Shrek is the tale of an endearing ogre and his daring quest to rescue feisty Princess Fiona with the help of his lovable loudmouthed Donkey and win back the deed to his beloved swamp from scheming Lord Farquaad. 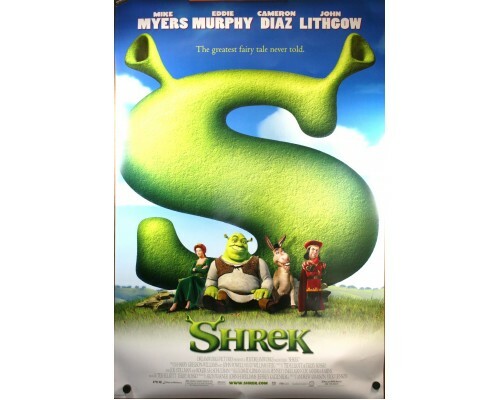 This film is about as funny as they come. 2001, 93 minutes, MPAA rating: PG, DVD with English, French and Spanish sound track, subtitles in French and Spanish, captioned in English.